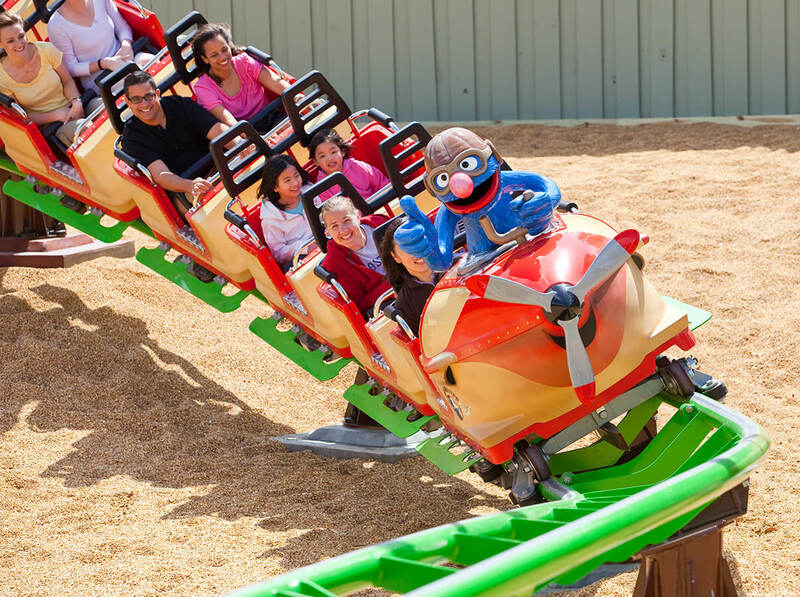 Home / Posts / Parks / Busch Gardens / What’s on at the Florida Parks for Christmas 2014? 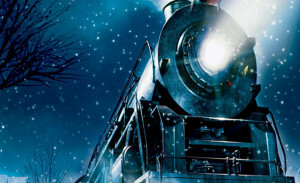 What’s on at the Florida Parks for Christmas 2014? 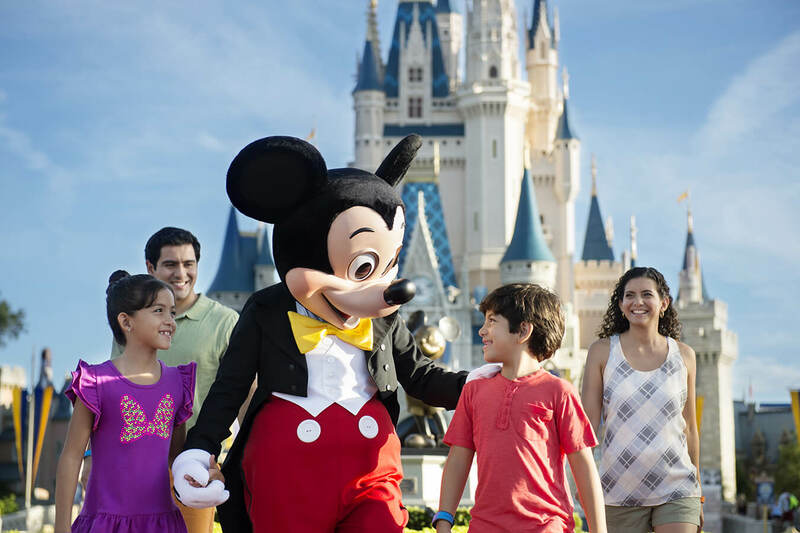 You can’t get a more magical holiday than spending Christmas at the Florida theme parks! Love Frozen? Then don’t miss the chance to see the Frozen characters at Disney World this Christmas – including a special light show where they freeze Cinderella castle every evening! Wave to your favourite Disney characters as they’re joined by elves, gingerbread men and a special appearance by the Frozen characters in the most colourful, fun parade of the year! Buzz Lightyear, Mike Wazowski and Stitch are on a special mission to track down Santa – with lots of singing and dancing along the way! What is Mickey giving Minnie for Christmas this year? Find out in this musical spectacular which also stars Goofy and Donald in their own version of The Nutcracker! Tinker Bell soars over the crowds and brilliant white lights explode above Cinderella Castle in the most heartwarming fireworks show you’ll ever see! Forget Christmas –this year it’s all about Grinchmas! Head to Seuss Landing for a festive sight like you’ve never seen before, as Grinchmas well and truly takes over for the holiday season! Don’t miss the chance to meet the Grinch himself, get his autograph, shake his furry hand, and even have your photo taken with him – the perfect Christmas (sorry, Grinchmas) souvenir! 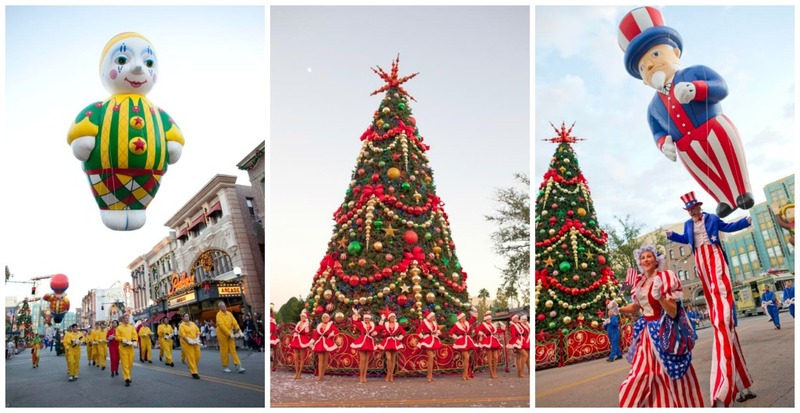 Get ready for a larger-than-life holiday parade! Every evening the streets of Universal Studios will be filled with gigantic balloons just like the ones from Macy’s famous Thanksgiving Parade in New York. There’s also lots of colourful characters, fantasy-inspired floats and a tree-lighting ceremony by Santa himself! Surrounded by the sights, sounds, and scents of the season, get ready for a thrilling ride into an enchanted world, on a journey to the North Pole where you’ll meet Santa Claus himself! This incredible forest of over 100 trees sparkles to music and lights up the water, creating a glistening, watery wonderland. 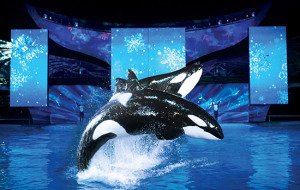 This night-time Christmas show features stirring seasonal music and killer whales soaring through the air in a story of peace, friendship and understanding – of the everyday miracles that surround us all year round. The Claus family have invited you into their North Pole home! Families can meet Santa in his private study, have photos taken end even tell him what they want for Christmas! Come chill with the Christmas Town penguins and watch their hilarious underwater antics at the brand new Penguin Point. 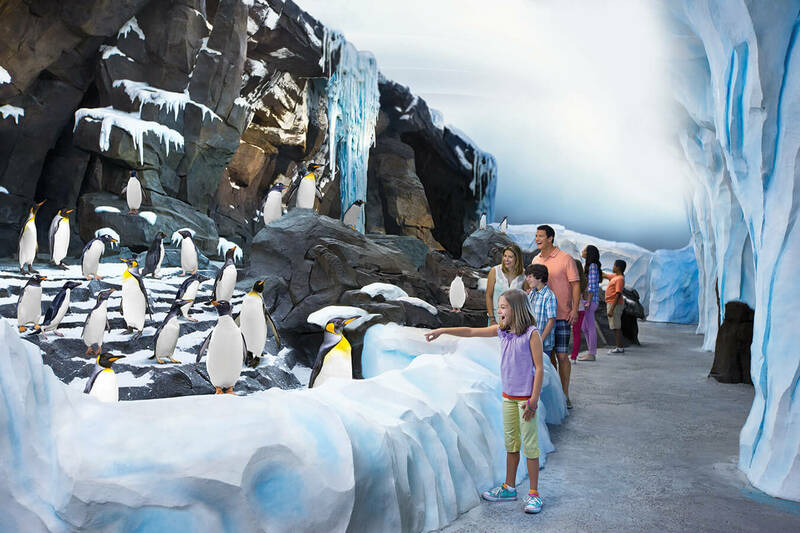 Don’t miss the opportunity to have a family photo with a giant penguin! 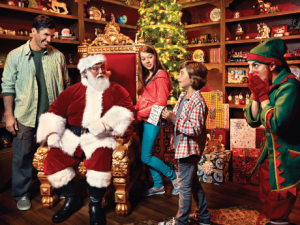 Find out what it takes to be one of Santa’s helpers at the Elf Academy! Kids will be decked out in elf accessories, put through special elf-ercises receive priority access to Santa’s house and lots more festive surprises!